With Pokemon Sun and Moon coming out shortly after, I decided to make a quick Pokemon outfit for Halloween 2016. 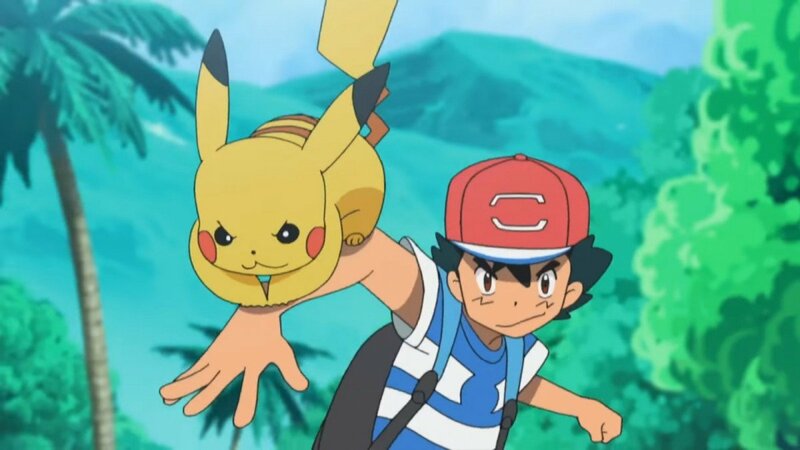 There was something about the coloration of Ash’s shirt that I loved. I also wanted to have more of a reason to play around with thermoplastic (to make the Z-Move Ring).